Offering hope, support, and new perspectives through professional counseling. Serving individuals, couples, and families. ​Are you feeling overwhelmed? Stressed out? Sad? Angry? Can't concentrate? Lonely? Tired? Headaches? Feel like something bad is going to happen? Can't Sleep? Nightmares? Consumed with Worry? Fear? Guilt? Shame? Difficult Relationships? Having trouble at work or school? Grieving? If you are ready for a change in your life counseling may be your next step. Jessica is the Founder of Perspectives Professional Counseling . She is a Licensed Independent Mental Health Practitioner with 15+ years experience in the field of Human Services and Mental Health Counseling. She received her Master of Science in Human Services/Mental Health Counseling from Bellevue University. Jessica takes a person-centered approach to therapy, tailoring treatment according to each client's needs. She believes that everyone has the capacity for personal growth and change. 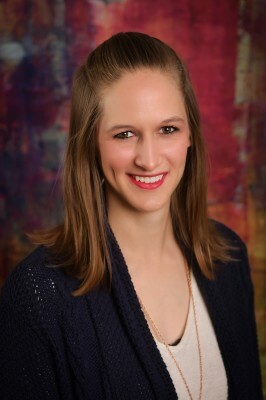 Jessica has advanced training in the treatment of trauma, Trauma-Informed Care, Eye Movement Desensitization and Reprocessing (EMDR), Motivational Interviewing, Cognitive Behavioral Therapy (CBT), and Client-Centered Therapy. 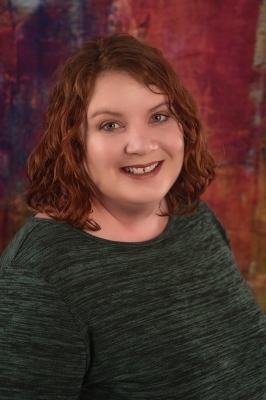 Jessica's clinical interests include but are not limited to: grief and loss; treatment of trauma (PTSD, sexual, emotional, physical abuse, neglect and domestic violence); depression; anxiety; adolescent development and issues; family systems; marital, pre-marital, separation, divorce, infidelity. For more information click HERE to email Jessica. Karrah is a Licensed Marriage and Family Therapist. 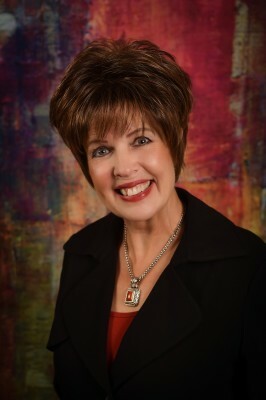 She received her Masters in Marriage and Family Therapy from Oklahoma Baptist University. During her graduate program Karrah received specialized training regarding family systems. This type of therapy takes a deeper look at the relationships between people. It allows individuals and family members to express and explore difficult thoughts and emotions safely, helping them understand each other's experiences and views. Her passion is to value people for who they are and help them become who they desire to be. Karrah's clinical interests include but are not limited to: depression; anxiety; child and adolescent development and issues; parenting; couples counseling; family systems; marital, pre-marital, separation, divorce, infidelity. For more information click HERE to email Karrah. Stacey is a Provisionally Licensed Mental Health Practitioner. She received her Masters of Science degree in Clinical Mental Health from the University of Nebraska at Kearney. During her graduate program, Stacey received training in mental health and addiction counseling. Stacey is versed in various treatment approaches including Motivational Interviewing and Cognitive Behavior Therapy (CBT). 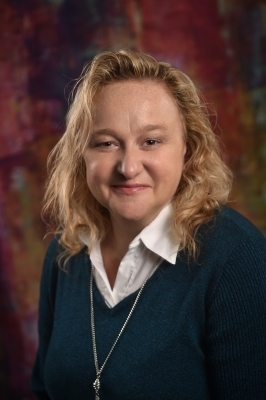 Stacey’s clinical interests include, but are not limited to: child and adolescent behavioral issues, family counseling, depression, anxiety, and substance abuse and addiction. Her passion is working with children and their families to help bring about change in the functioning of the family. Stacey utilizes an integrated treatment approach that is compassionate, respectful, and tailored to the needs of each individual client. She believes that no matter who you are, or what has happened in your past, that everyone has the ability to change and create a better version of themselves. For more information click HERE to email Stacey. Tessa Roberts is a Provisionally Licensed Mental Health Practitioner and a Provisionally Licensed Certified Master Social Worker. She received her Masters of Social Work from the University of Nebraska at Omaha in 2015. 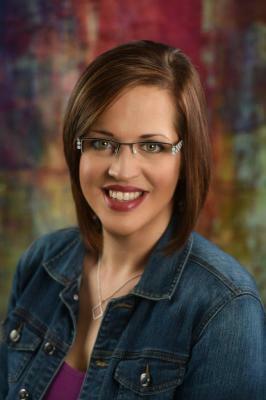 Tessa began her career path when she graduated from UNK with a bachelor’s degree in Sociology and Women’s Studies. She spent ten years in human services before getting her Masters, working with various populations including those struggling with homelessness, trauma, and domestic violence and sexual assault. She is an ally to LGBTQ people and enjoys working with those who are underserved and under-represented. 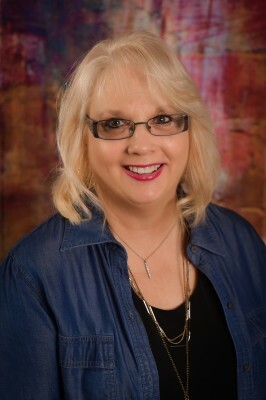 She has experience in the treatment of depression, anxiety, trauma issues, and grief and loss. Tessa spent several years helping families and young adults achieve their goals using a strength-based, family-centered approach and has carried that perspective into her clinical approach. For more information click HERE to email Tessa. counseling is more than just talking to someone. in every therapeutic relationship at PERSPECTIVES. When you share uncomfortable information with friends or family, their natural reaction may be to withdraw. Your counselor is able to stay present with you, physically, emotionally, relationally, and personally—even in the midst of the most difficult topics. Your counselor won’t shame or judge your actions. He or she is there to help you understand how you got into this situation, why you made the decisions you made, and the best way to make things right. We want to support you. Your counselor will do more than blindly listen. They know how to listen with empathy and seek understanding. They have tools and ideas to help you navigate through some of the difficult situations you find yourself in. Sometimes, things that are so difficult to talk about that you carry them around for years. They weigh on you, causing emotional, relational, and physical problems. When you reach the point where you can no longer carry the secret, our counselors are here to listen and help. Information shared with your counselor is kept in strict confidence. Because the counseling relationship is confidential and protected, you can stop worrying about how you look or who will see you. You are protected, sheltered, and cared for as you start to experience the appropriate emotions that come along with difficult situations. 6. Our Greatest Desire is to Empower You! Take your time, find someone that you feel safe with, and then start to do the work. You’ll find out for yourself just how valuable counseling can truly be. We will help match you with a therapist that meets your needs. Welcome to Perspectives! Thank you for choosing us to serve you and/ or your family. Below we have attached our New Patient Intake forms for your convenience. Simply click, download, and complete. Bring the completed forms with you to your first appointment.